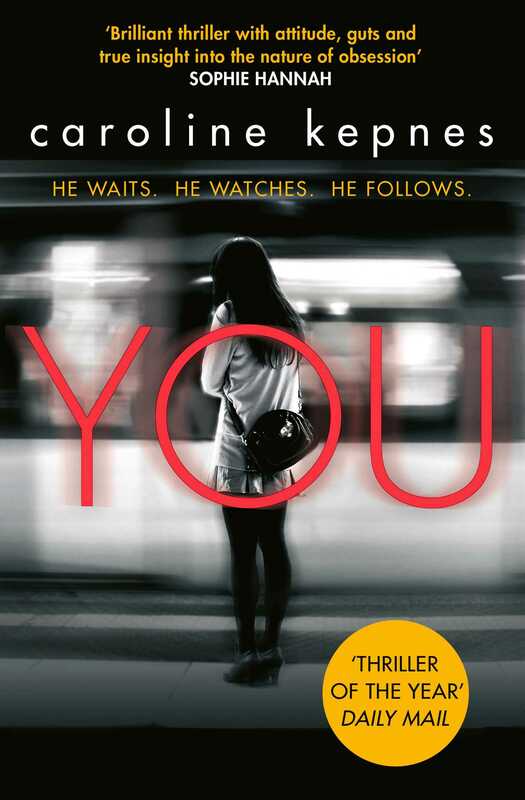 Caroline Kepnes is from Cape Cod, Massachusetts. Her first novel YOU was translated into 19 languages and shortlisted for a CWA New Blood Award. Her second novel HIDDEN BODIES is a sequel that Booklist describes as 'the love child of Holden Caulfield and Patrick Bateman'. 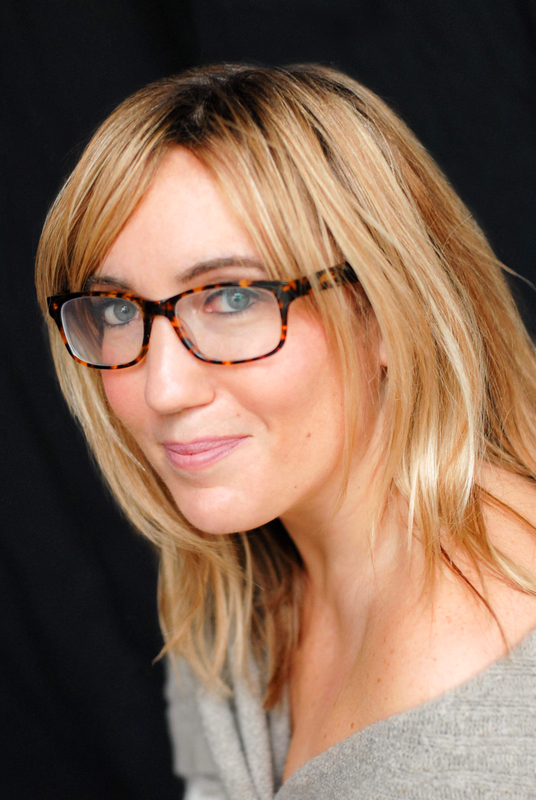 Caroline earned a BA in American Civilization at Brown University and worked as a pop culture journalist on Entertainment Weekly and a TV writer on 7th Heaven. She now writes full-time and lives in Los Angeles. A 10 episode TV series based on YOU will premiere on Lifetime Network in 2018.